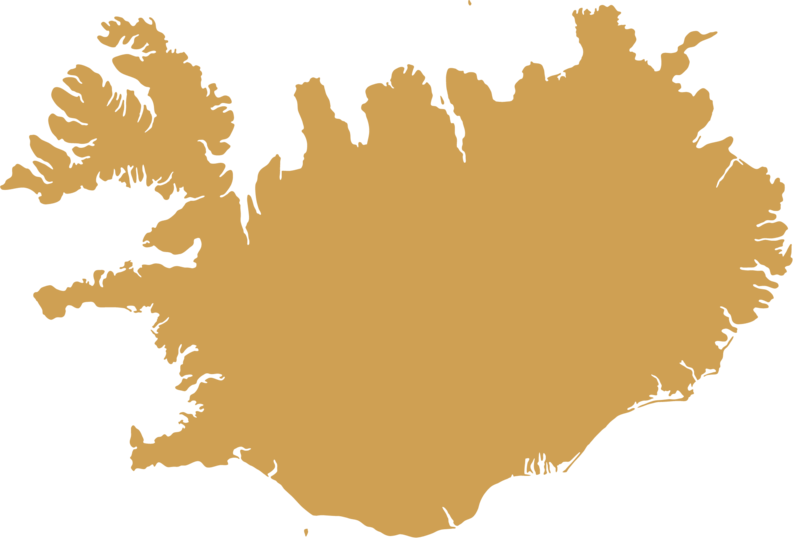 Welcome to Iceland – the land of legends! Wooing nature lovers, magical scenery for inspiring photographers, topping bucket lists and dazzling visitors – there is no end to the talents of this Nordic destination. Iceland is a symphony of elements: the rugged blackish lava stone and caves shapes the earth, as ice glaciers cut through the terrain, creating contrasts that remind us our insignificance, and the beauty of Mother Nature. The country is filled with a rich cultural life, from literary legacy to musical tones from local musicians to the locavore cuisine that is being prepared as per tradition. The green thinking of its Scandinavian neighbors has been taken a step further by Iceland’s own individualistic style. Journey with your guests through the dramatic landscape, and discover the mysteries and hidden legends, which have made Iceland famous worldwide.